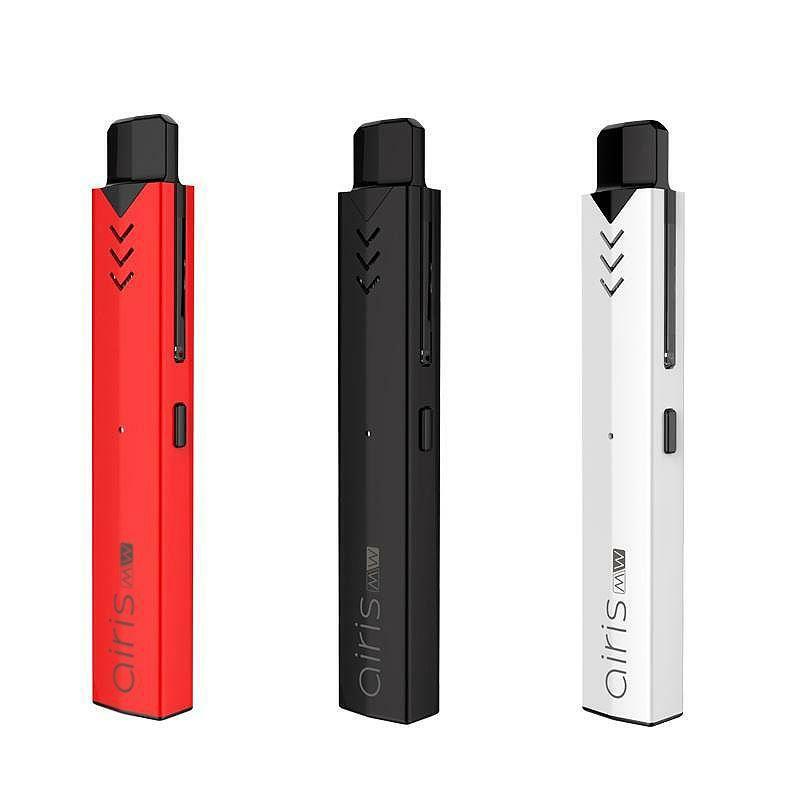 The Airis MW Vaporizer is an innovative pod style device made for concentrates that combines a powerful atomizer, stealthy controls and an ultra compact size to offer a great on the go experience. It's pod cartridge has premium dual quartz rod element that heats thick concentrates quickly with a delicious natural flavor quality. It is housed inside a ceramic chamber that has a separate section divided off for storing/warming extra material. 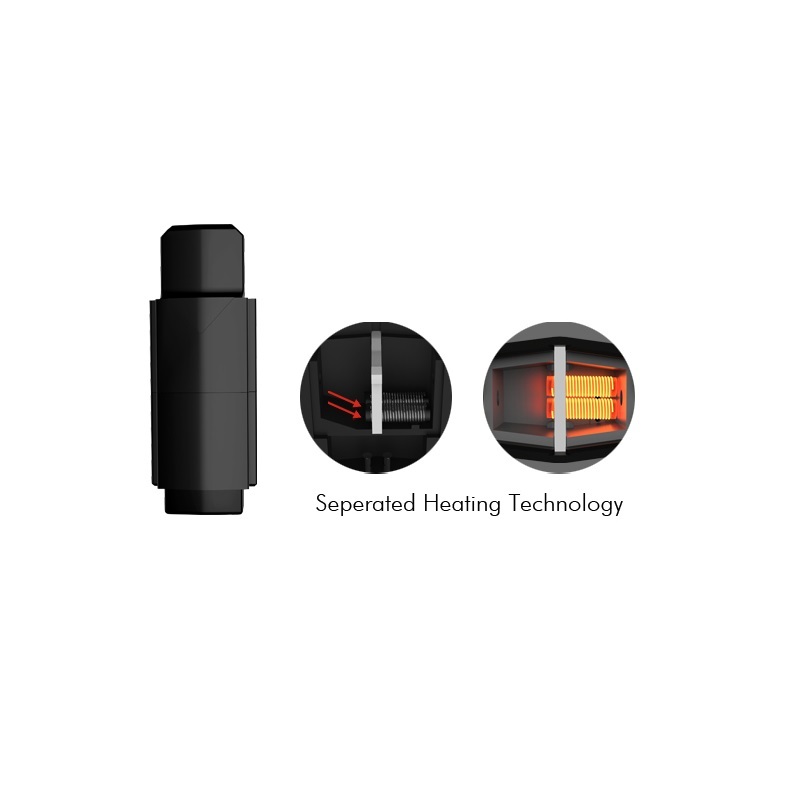 These pods use a convenient plug connection system that requires little effort to install and holds strong when needed most. 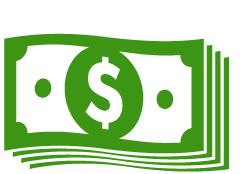 Airistech also offers a thin oil pod option that can be purchased separately so you can quickly go from one material type to another. Either way you go your atomizer is powered by an advanced lithium-polymer 420mAh battery that is designed to last all day long. It has discreet and easy to use one button controls and an LED power light indicator that allows you to monitor the entire process closely. 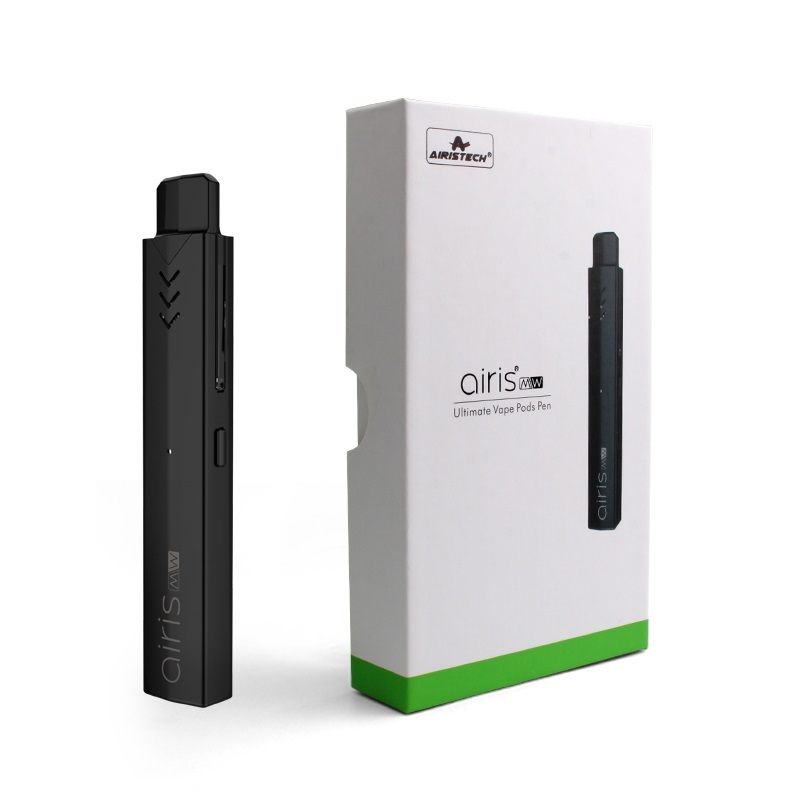 Invest in your Airis MW Vaporizer Kit today and discreetly enjoy your favorite concentrates on the go anywhere easily.